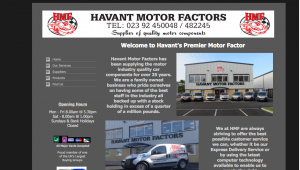 Tag Archive | "Alliance Automotive Group"
Newport-based factor chain Fast Parts Wales and Peterborough-based Hereward Car and Truck Components are among a list of businesses acquired by Alliance Automotive Group in the last quarter. Fast Parts Wales is a three branch light vehicle factor business based in South Wales with depots in Abercarn, Cwmbran & Tredegar. 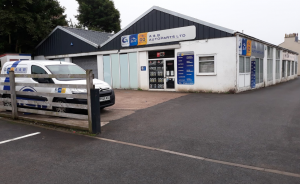 The business was started around 25 years ago by the Travis family and the deal also includes the FastRads cooling system business based in Abercarn. 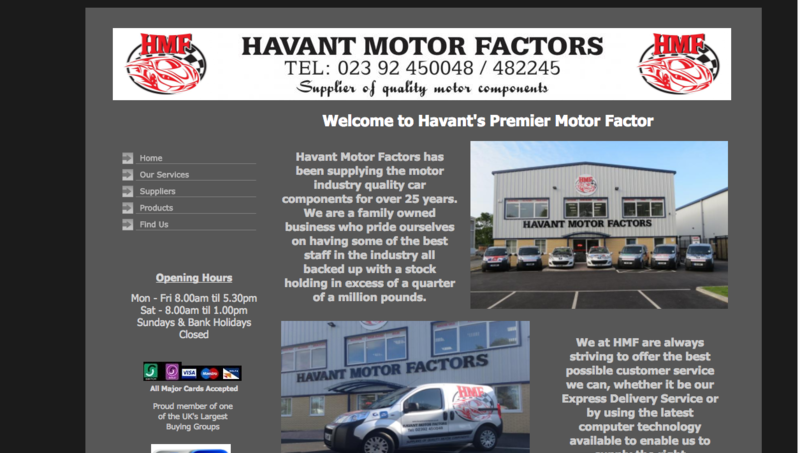 The annual sales are around £9m and prior to the acquisition the business was a member of AAG’s GROUPAUTO buying group. Hereward Car and Truck Components is another family run business, started in 1983 by the Saddington family. The two-branch factor was a member of the IFA buying group prior to the acquisition by AAG. Annual sales have been around £2.8m. Single branch factors Macclesfield Motor Factors, DMFX (Darlington) and GD Components (Anglesey) have also been acquired by AAG. There’s more info in the January issue of CAT Magazine. South Wales-based motor factor LDS appears to have been acquired by Alliance Automotive Group, parent of Groupauto. Neither party has issued a statement as of yet (AAG usually issues quaterly round- ups of its activities) however, Companies House Lyndon Smith, Louise Smith and Wayne Thomas were terminated as Directors in July, while John Coombes, the Finance Director at Alliance Automotive Group was appointed Director on the same day. Additionally, the registered office details have been changed to AAG’s Birmingham HQ. LDS was formed in 1990 and the first branch was in Barry. Over the years the company grew to three branches, the largest of which was a new site in Barry measuring 19,000sq ft. A merger in 2014 with factor Normag led to the creation of a branch called LDS Normag. At the time of writing, the chain consists of 30 vans and 60 staff. 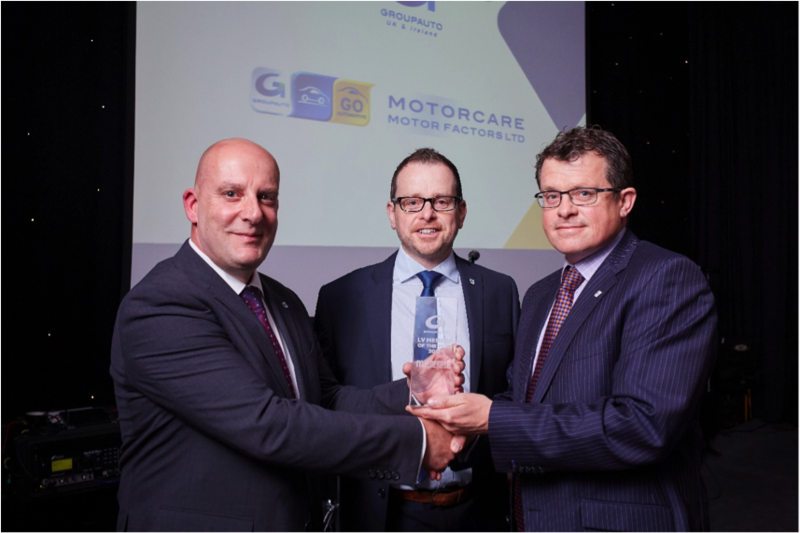 It has enjoyed a good relationship with Groupauto, winning the coveted ‘Member of the Year’ award in 2014. 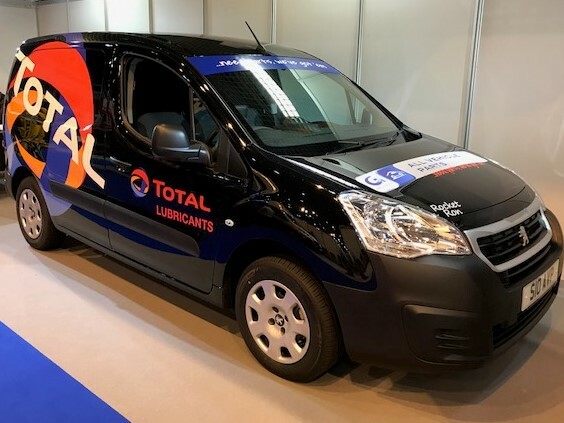 Trading organisation, Alliance Automotive Group has confirmed that it acquired six UK businesses in the last quarter worth a total turnover of EU44.1m, with another two more recent purchases yet to be confirmed. The 19-branch Mill Auto was the best-known acquisition by the trading group, with the annual turnover amount confirmed as EU 36.7m. The next highest value was Stockport-based CV Parts with turnover of EU 2.1m. 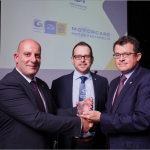 Other light vehicle distributor acquisitions include Keighley-based KG Motaquip, Hartlepool-based Advanced Motor Components and Newcastle upon Tyne based Northumbrian Motor Factors, each of which are single-branch factors. Cargo Motor Factors, based in Newcastle under Lyme in Staffordshire was also bought. Within the past week, there have been reports that a multi-branch factor in the North of England and a single branch firm in the South East have also been acquired. Ed’s note: An earlier version of this story confused sale price and turnover. Apologies for any confusion it may have caused.